Home / Magazine Cover Stories • Outlander • The Lovely Erica • TV Heartbeat / Outlander season 2 poster! That EW cover! Sam Heughan leads the NYC Tartan Day parade! Outlander season 2 poster! 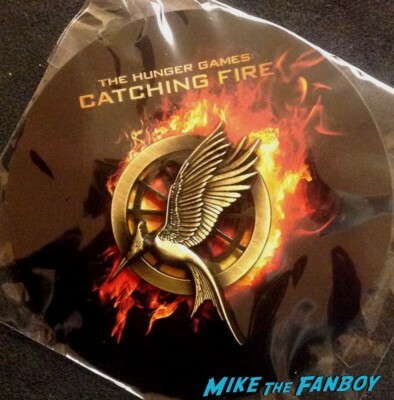 That EW cover! Sam Heughan leads the NYC Tartan Day parade! 7 Saturdays until the end of Droutlander! We’re in the home stretch and we’re getting plenty of treats to count down the days until April 9th! First came the news that Sam Heughan will be this year’s Grand Marshall at the NYC Tartan Day Parade on April 9th! Yes, NYC is so excited for Outlander’s second season that they are throwing a parade! (Not really, but it feels like it!) There will be tons of Outlander fans marching proudly in NY on April 9th. 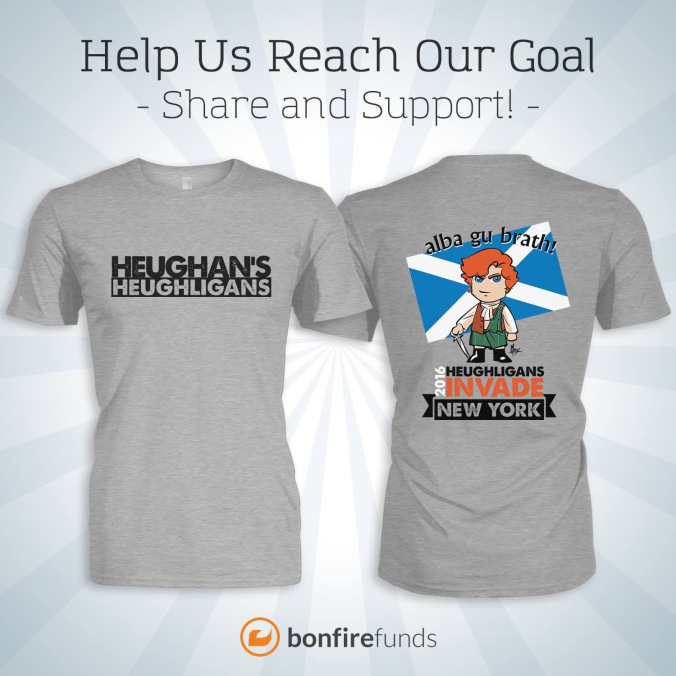 To raise funds for Cahonas Scotland, Heughan’s Heughligans (love these ladies!) are selling shirts with Jeffrey Moy’s adorable Chibi Jamie to mark the occasion. Order fast since they are going to print soon! 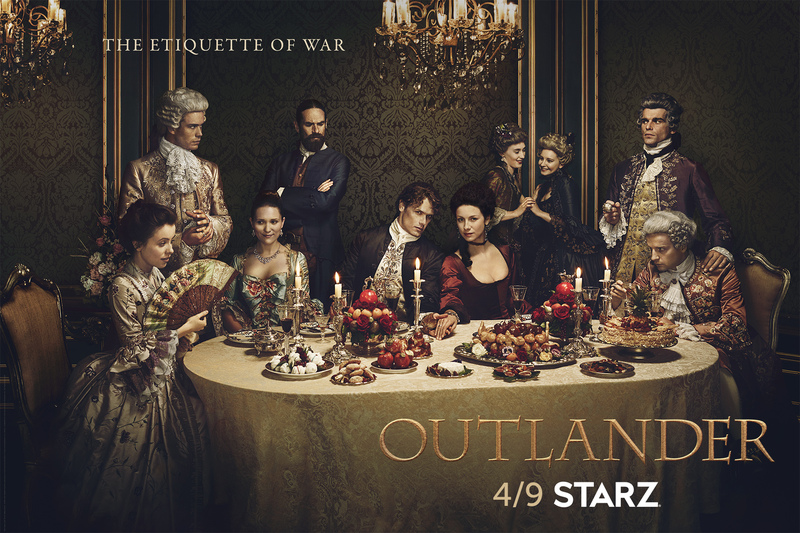 And now Starz has released the official Outlander season 2 poster! Fans of Ron Moore’s Battlestar Galactica may see some echos with recall the amazing “Last Supper” poster for the final season. Clearly season 2 is going to different places than season one! Beverly Hills, Calif. – March 1, 2016 – Starz released new key art today for the highly-anticipated second installment of the Golden Globe®-nominated STARZ Original series “Outlander” with the tagline, “The Etiquette of War.” Adapted from Diana Gabaldon’s international best-selling books and executive produced by Ronald D. Moore (“Battlestar Galactica,” “Star Trek: Deep Space Nine,” “Star Trek: The Next Generation”), the second installment of “Outlander” returns on Saturday, April 9th at 9PMET/PT. TV Heartbeat! Binge on Orphan Black Friday for the Saturday premiere! 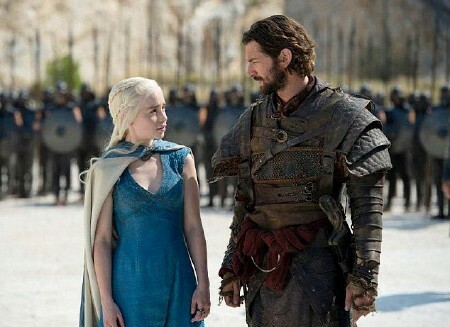 Game of Thrones’ Huge Return! TV Heartbeat! Game of Thrones is back!! Veep runs for POTUS!! Goodbye Being Human!